The star players of the World Cup so far. What a World Cup it has been so far. The group stage saw 122 goals scored in total, for an impressive average of 2.54 per match. We've seen records being broken, new technology changing the game, last-minute winners, close calls, and one of the biggest shocks in World Cup history with Germany finishing bottom of their group and going home far earlier than anyone expected. We've seen some star players struggle while others have taken to the World Cup with ease. 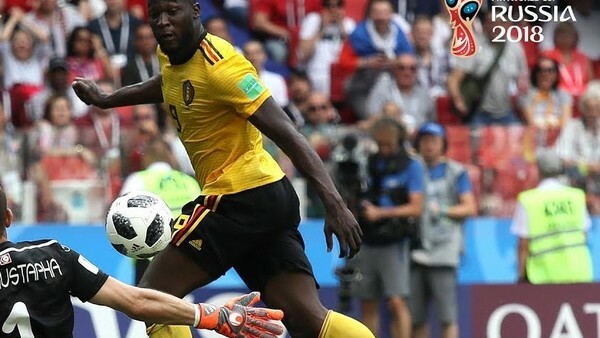 A few unexpected goalscorers have etched their names into World Cup history, and some previously-unknown players have made their mark on the tournament and turned heads all over the globe with some unexpectedly impressive performances. With the group stages over, it's the perfect time to take a quick look back and see which players have really stood out. There's still a lot of football to be played and plenty of time for other players to stand up for their nations and have their say on the outcome of the tournament, but these are the very best players of World Cup 2018 so far.